Every day you make choices. You choose what to wear. You choose which way you will drive to work. What to have for breakfast. You make all sorts of different choices before ten in the morning. But you also choose to be an aggressive, passive or assertive person. All day long you are choosing steps that will assist you in becoming a victim, a bully or an assertive person who will respect others. You either choose deliberately or default to old behavior patterns. You will be faced with conflict, choices and dilemmas all day long. Since conflict is inevitable and an ongoing part of life, we need to decide what choices we will make when faced with it daily. 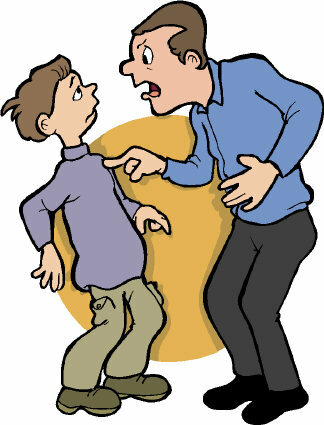 3 types of behavior- Aggresive (fight) Passive (flight) and Assertive (respect) Choose to be an assertive person. An aggressive person is one who chooses on a regular basis to fight or argue, rather than discuss options with the other party. They may bully, make obscene gestures, or issue ultimatums. A passive person is one who tends to avoid conflict. Their motto is “Don’t make waves.” They may constantly see themselves as a victim. For a victim, life seems to always be against them and their wants and needs. An assertive person is one who is willing to take responsibility for his actions. There is not a lot of game playing or hidden agendas in the life of an assertive person. There is no blame, shame or finger pointing, but rather an adult method of seeing problems and dealing with them in a mature fashion. Recognize that each human being is given rights to thoughts, positions or opinions. You do not have to agree with their position but you can respect their ability to choose. You also realize that choices come with responsibility. If you have the right to a driver’s license but drive while drinking, you will lose that license. You have the right to set boundaries in relationships. You have the right to say no or to change your mind, if you wish. You respect yourself as well as your time, energy and money. You recognize that you have the right to express yourself without intimidation or guilt. You can speak up for those things that you need or want in a voice and non-verbal communication that shows respect. 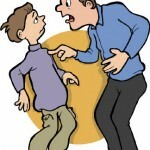 An assertive person doesn’t try to bully or whine his way through life. Speaking up for what you want and need does not necessarily mean that you will get it, but it does give you peace of mind. Being an assertive person is honest but kind and respectful to yourself and those around you. Can you say “no” without feeling guilty? Do you take responsibility for your choices in life? 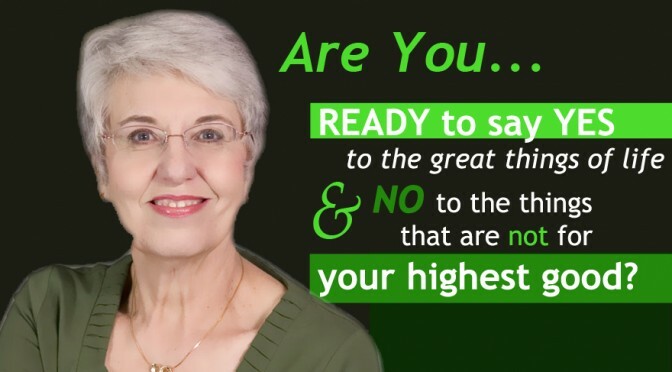 Are you choosing to be an aggressive, passive or assertive person? You will want to claim your free ebook at http://www.UseEncouragingWords.com and empower yourself to become an assertive person. Please feel free to use this article in your blog or ezine, but keep full credit and content. Thank you. Is it possible to be passive/assertive? LOL. Well, maybe I’m more assertive than I think. The parameters you laid out seem to fit comfortably for me. Though there are times I’m just fine with turning the other cheek.